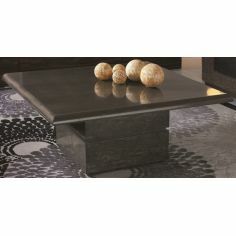 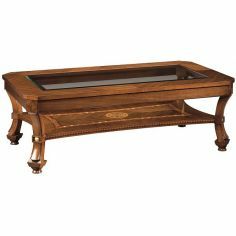 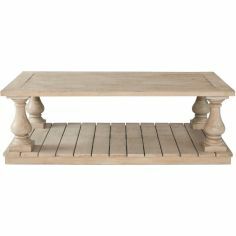 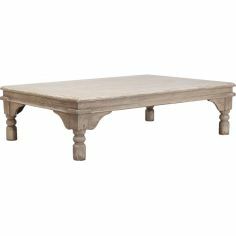 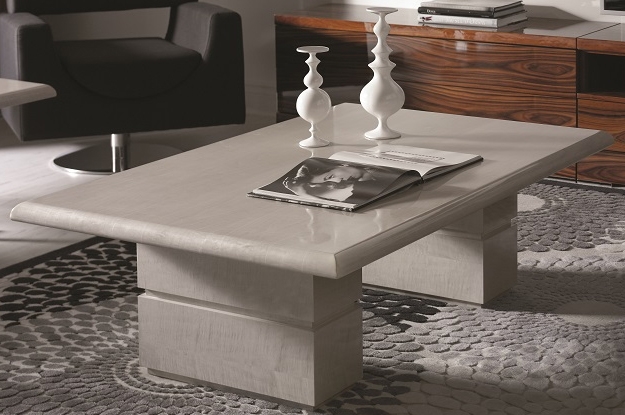 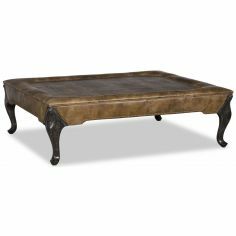 Sprinkle a touch of class into your decor with this rectangular cocktail table a perfect addition into your living room. 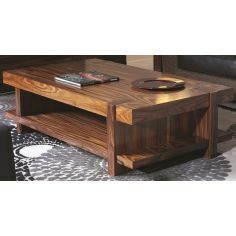 Built from a select range of solids and veneers, this cocktail table is supported by two wide block-style legs. 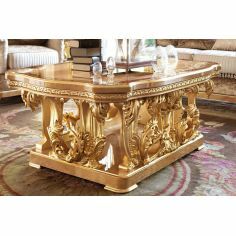 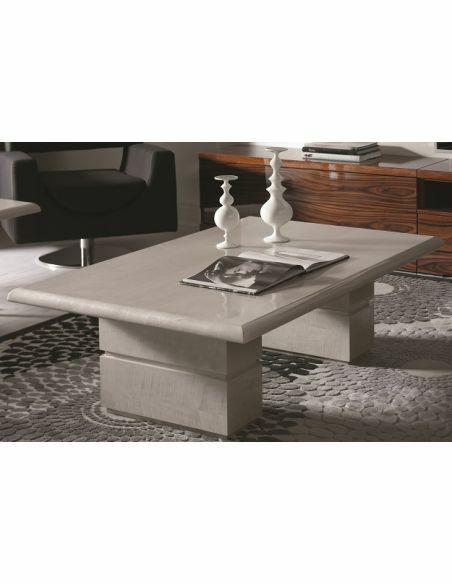 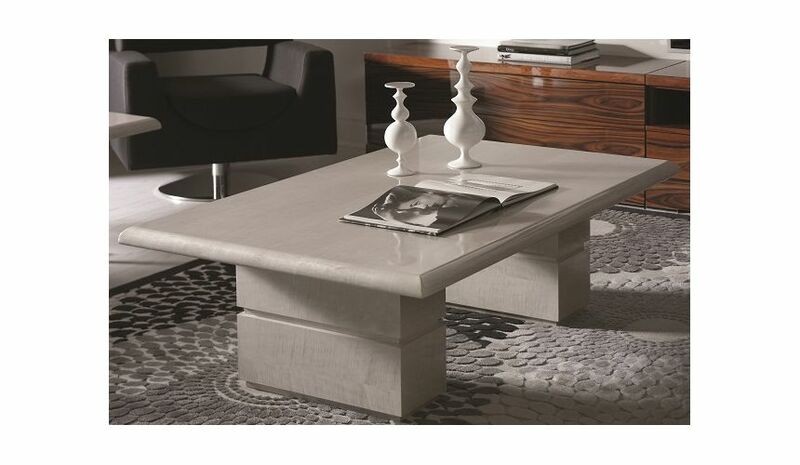 With a glossy table top, this table can be a splendid piece of furniture to showcase.